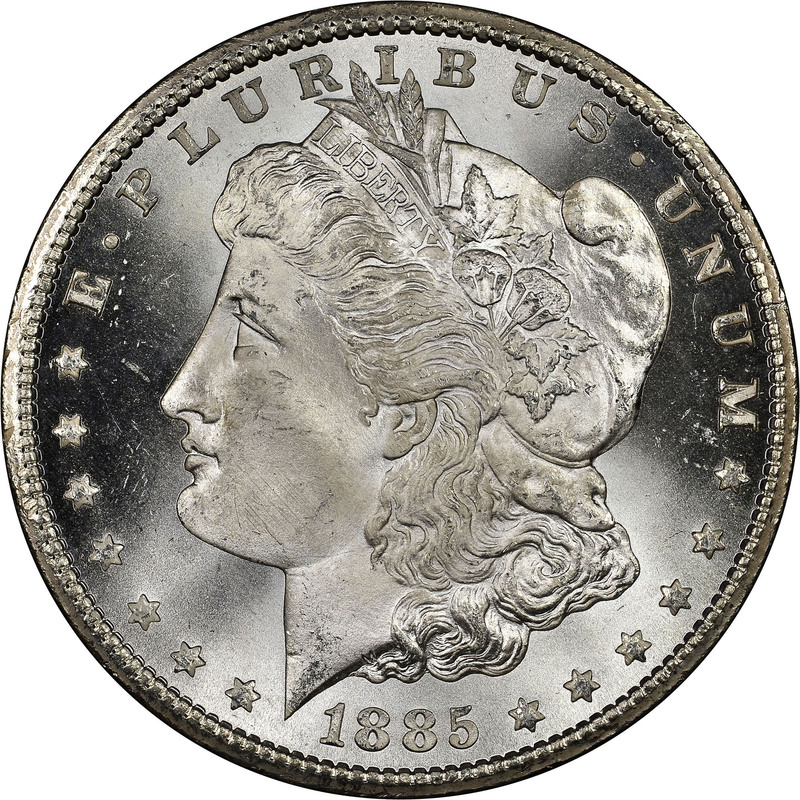 The Carson City Mint struck only 228,000 Morgan dollars in 1885, the last year in which this mint branch produced coins until 1889. 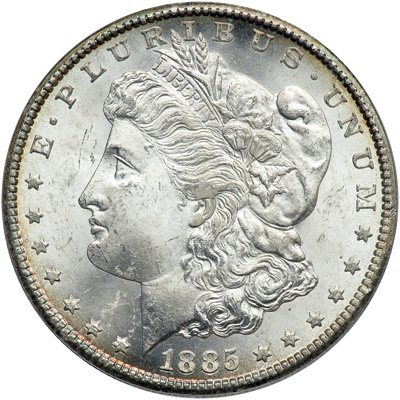 Compared to the millions of coins minted at the other mint branches that year, the Carson City production was tiny. Due to this small mintage, the 1885-CC is one of the semi keys of the Morgan series. 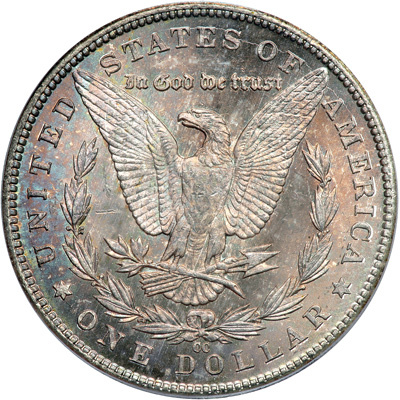 Luckily, some 65% of the entire mintage survived in the Treasury vaults until the GSA sales of the late 1970's and early 1980's. 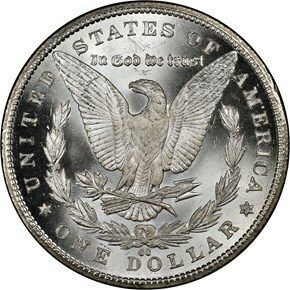 This has made the 1885-CC much more obtainable today, but it still commands a large premium over more common dates. 12/1/2008 — NCS recently examined an 1885 dollar with an added Carson City mintmark.